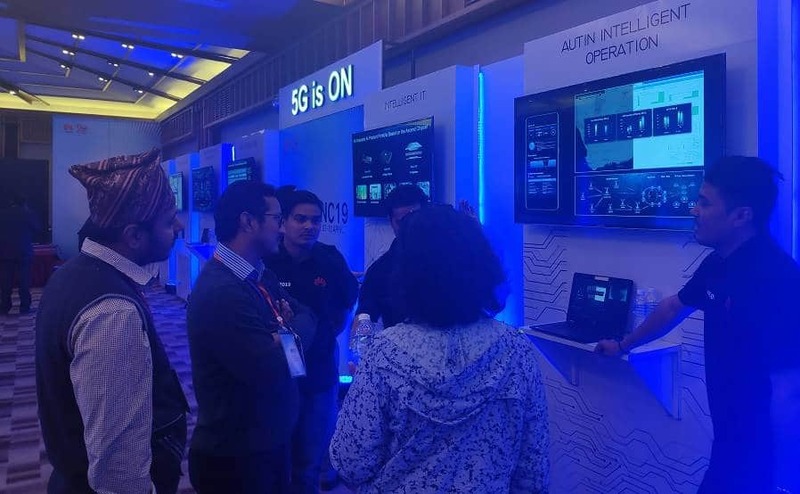 Huawei showcases 5G technologies and more in MNC event. Mobile World Congress has arrived in Nepal in the name of “MNC” which stands for Mobile Nepal Congress. GSMA organizes MWC, the annual event for the World’s largest exhibition of the mobile industry at Barcelona. 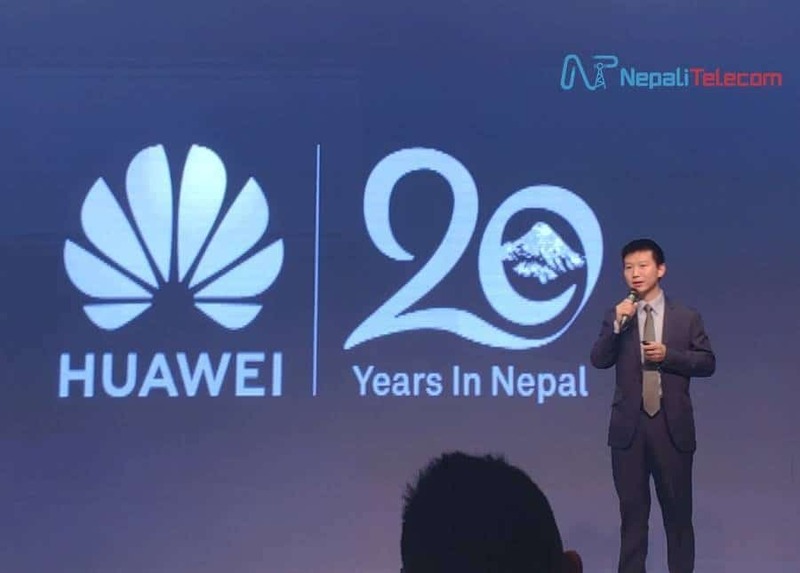 Marking the 20th anniversary of Huawei in Nepal, they organized this MNC event for the Mobile industry of Nepal. 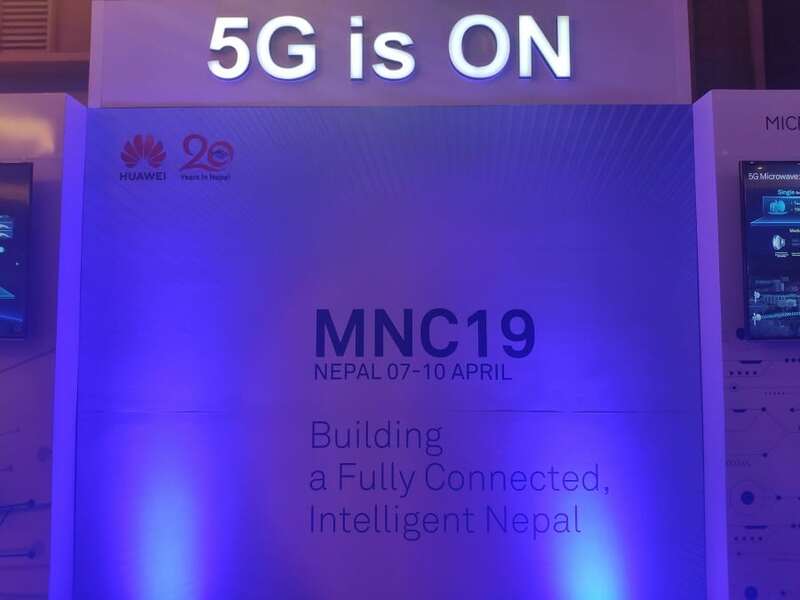 The main focus of the exhibition was on 5G with the tagline “Building a fully connected, Intelligent Nepal”. You can find what Huawei showcased in the MNC event below. During the inauguration of the event, Minister for MoCIT Mr. Gokul Baskota has expressed that Digital Nepal concept will realize within 5 years. He also shared that this kind of event will help Nepal to move towards 5G. Upon improving connectivity, digital literacy rate and existing rules, Nepal can achieve the digital transformation within that period. Huawei has completed its 20 years of presence in the ICT or Mobile industry. They entered Nepal with their first project for GSM service to Nepal Telecom. Huawei is one of the leading telecom equipment suppliers for all of the Telecom companies, Nepal Telecom or Ncell. Here are some of the major landmarks for the Huawei Presence in Nepal. MNC stands for Mobile Nepal Congress. The name MNC itself resembles MWC, Mobile World Congress. The “MNC” event started from April 7 and happen till April 10 (Wednesday). Huawei has exhibited the most advanced technologies for the Mobile industry. All the technologies shown here are the same as that of blueprint in the original MWC Barcelona. Huawei Nepal CEO Mr. Dany Deng says, “As it is impossible for everyone to visit MWC Barcelona, We have organized this event to provide the opportunity to all ICT stakeholders to get knowledge and information about latest technologies”. Huawei also organizes a similar event in other countries for the local ICT people for the knowledge and technology sharing for the betterment of the telecom services there. There are 18 telecom experts in the show who will showcase the latest mobile technologies in 4G, 5G, Microwave, Optical, and Network Operations. Huawei has showcased the latest advancements in 5G that will go widespread in the year 2020. They showed how their technologies and products which are leading in 5G technology. Huawei also tried to emphasize why Huawei is better than others in 5G technology. They showed a use case scenario of 5G for a fish farm digitalization. Using which, they can get intelligent feeding, centralized monitoring, and easy health inspection. It not only saves cost from the saving of food but also provide health monitoring of the fish for better production. Using the same concept, 5G can be used for similar scenarios which provide efficiency in the operation and better productivity, mixing it with big data analytics and AI (Artificial Intelligence). Although the world moves for 5G technology, Nepal is far behind. 4G network is still not available in all parts of the country. Current usage of data in Nepal also does not demand 5G. So, telecom companies in Nepal should focus now on 4G for the expansion, speed/features enhancements and more. Huawei also showed their upcoming/latest features in 4G for the speed and service enhancement. Some of the features can also make the 4G provide the same experience as 5G. ALSO READ: Huawei launches 5G chipset for base stations and CPE. One of the key requirements for 5G is the Advanced Transmission infrastructure that can only connect the Next generation Mobile towers (Base stations). They also put their Microwave and optical transmission readiness for the 5G technologies. 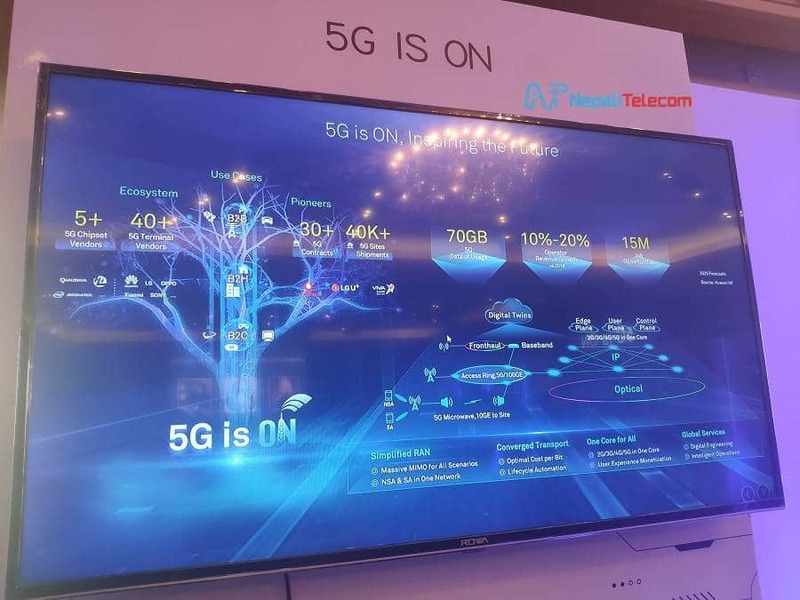 Technologies like Dual band, 4 in 1 CA, largest chipset, PAM4 and Network Cloud Engine (NCE) makes them ready for the 5G networks backhauling/fronthauling. 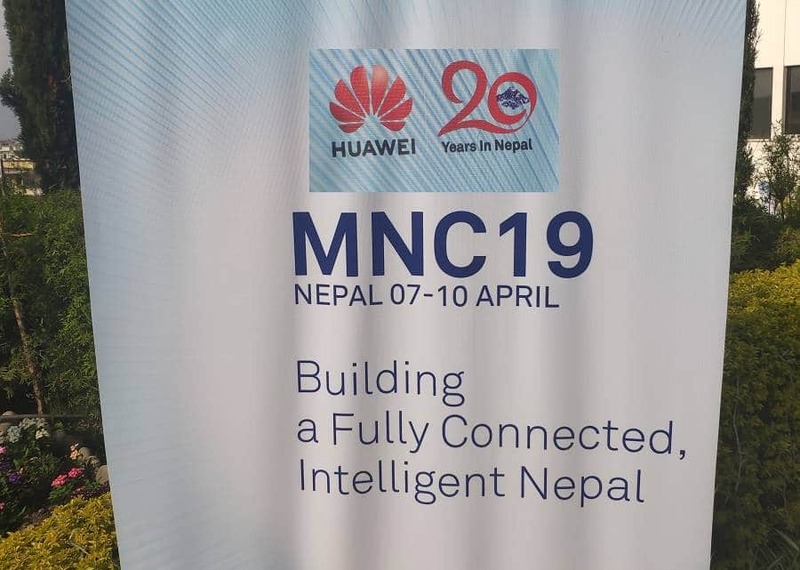 Huawei, being the leading telecom vendor in Nepal has invited all the ICT stakeholders like Ministry, NTA, Telecom companies people to learn from their technologies and build a better connected Nepal. 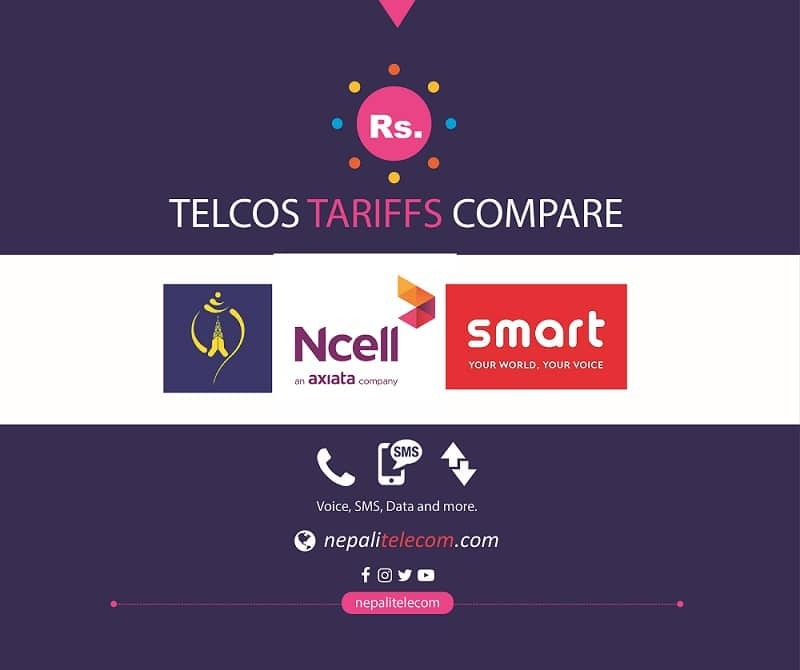 We hope this event helps to enhance the knowledge so as to bring the latest, efficient technologies for better and quality telecom/connectivity services in Nepal.